· Best American Foods Source the best, finest canned foods, meats, poultry, fish, FF&V (Fresh Fruits & Vegetables) from all 50 U.S. states, Central America and South America. · We follow and adhere FSIS (Food Safety and Inspection Service) Form 9305-4, FSIS 9060-5 (Meat & Poultry Export Certificate of Wholesomeness). 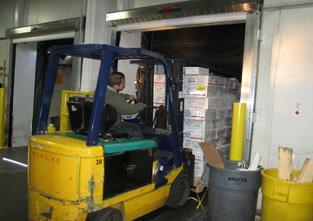 Strict compliance of USDAEV (USDA Export Verification) Program. 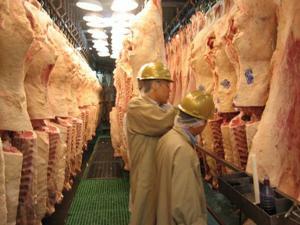 We visit USDA listed EV program slaughter houses/processors to verify quality assurances. · We source the best quality of fisheries items per U.S. Department of Commerce Rule & Regulations. · Source verifications and country of origin. · We source and purchase the best quality of Fresh Fruits & Vegetables from entire U.S., Central America and South America for exportation. 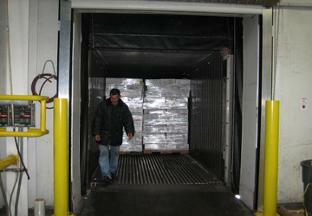 Seasonal sourcing and purchase from State to State and Country to Country. We visit Citrus farms, Grape farms, Cherry farms, Kiwi farms, Pistachio farms and do On-site Brix testing for Export. · We source and purchase the best quality of WINES from Napa, Sonoma, Sierra Foothills, Menndocino, Carmel Valley, Salina, Paso Robles, Santa Rosa of California. · We source from Chile, Italy, France, Germany and Spain. · We source the most qualified products, purchase, in-land to our facility, do quality inspection, chilled/cold storage, ocean and air container loading, cox temperature device into the container, pre-cool containers and ship to overseas destination, follow up with all export documents required by both country of origin and destination country requirements. L?C procedures and Bank negotiation follow ups.